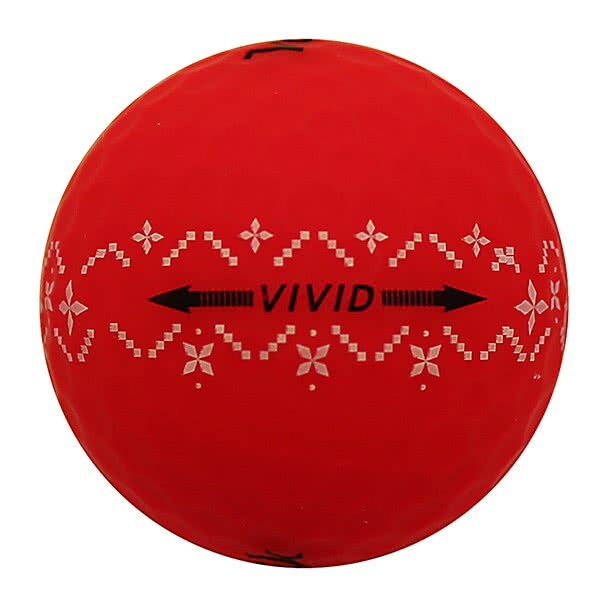 The Volvik Xmas Holiday Pack is the perfect stocking filler for any golfer. 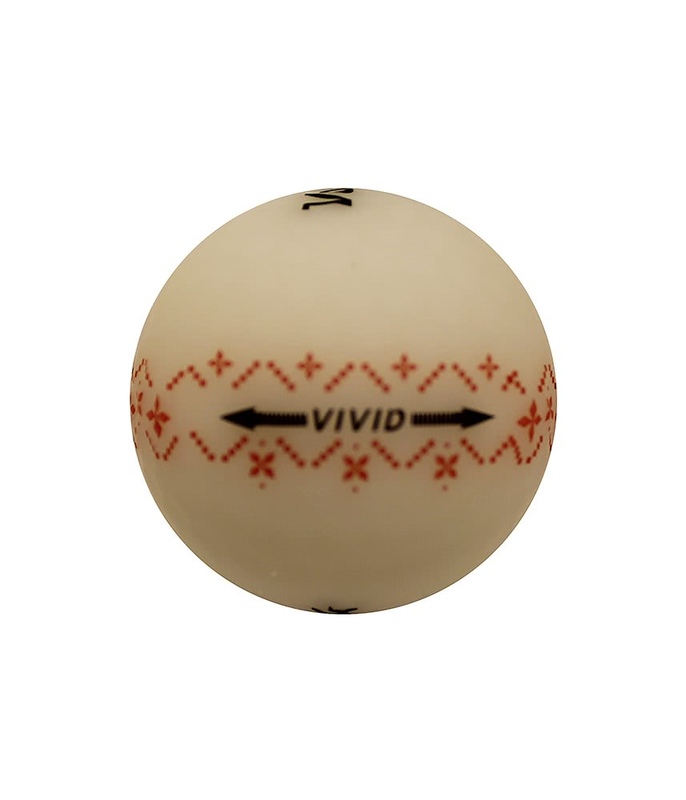 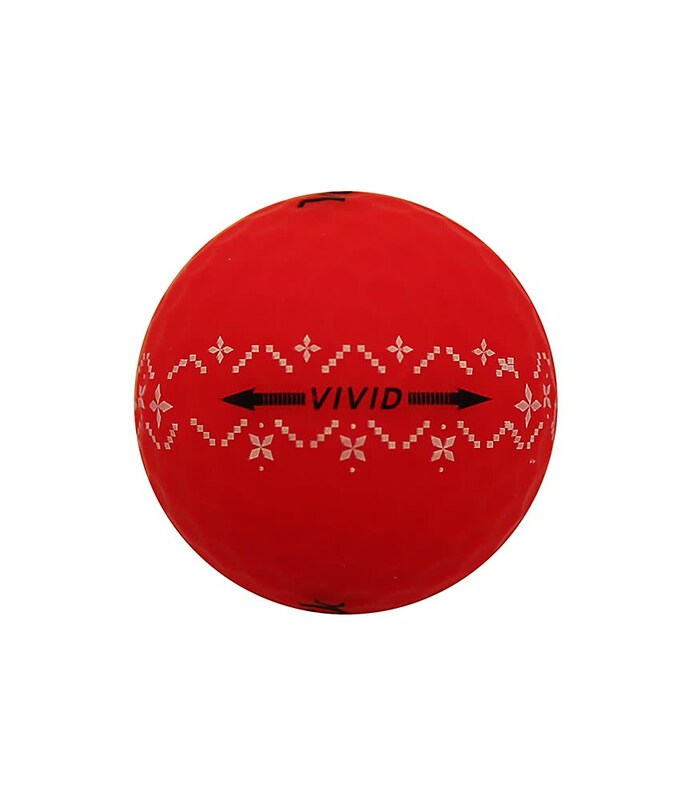 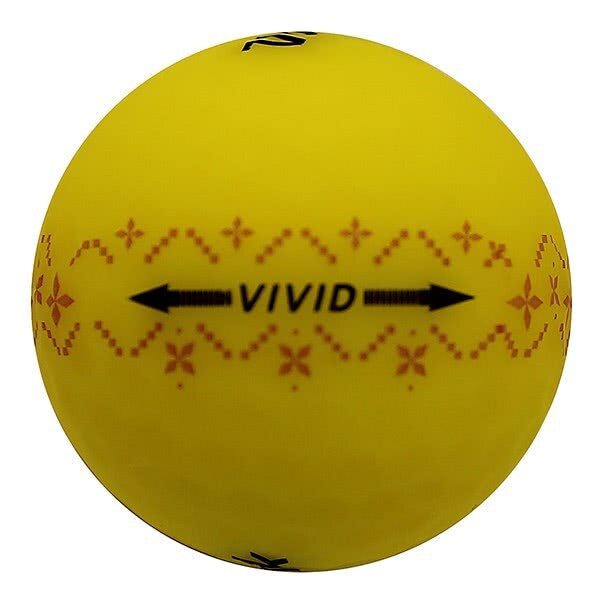 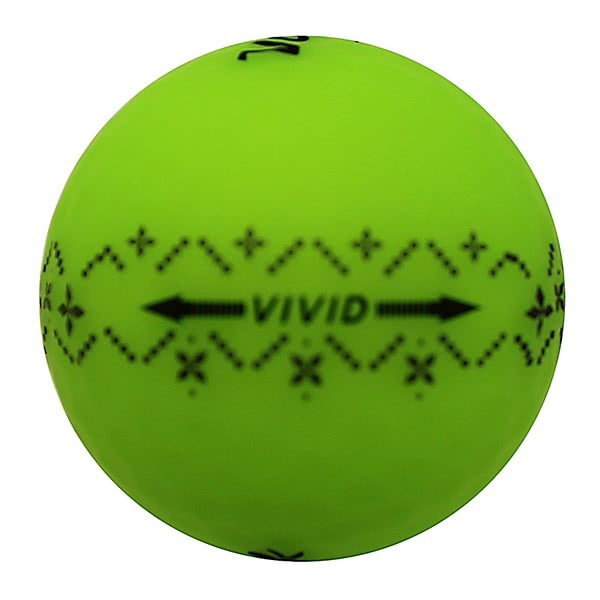 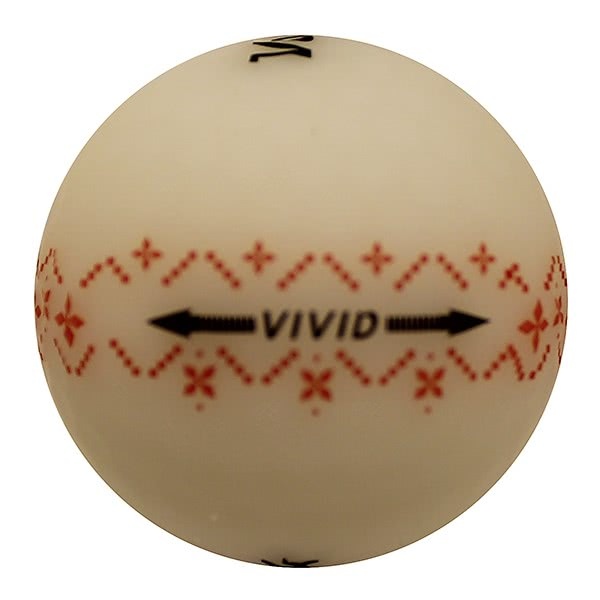 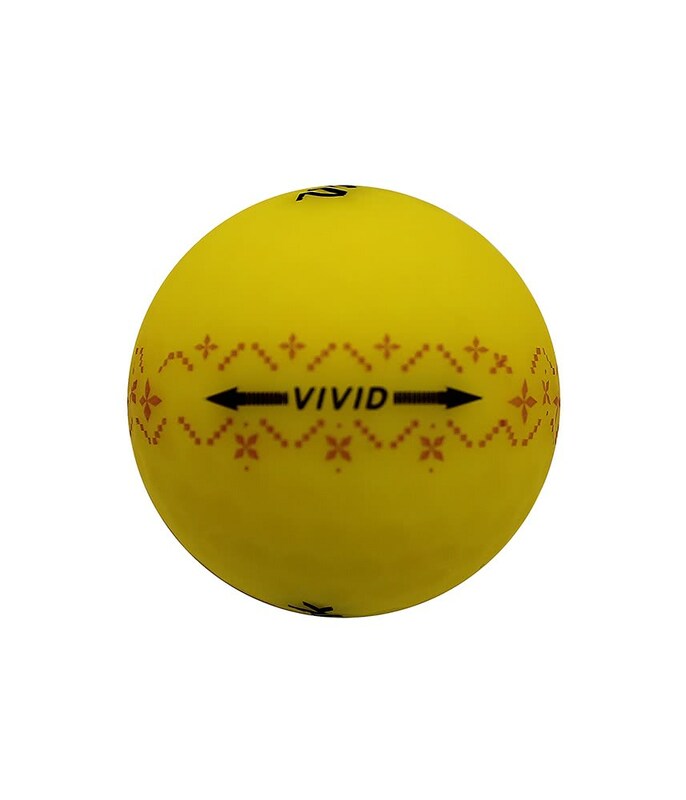 Volvik have presented four festive coloured Vivid golf balls with a Xmas print in yellow, white, green and red. Volvik have created the Vivid golf ball from a three-piece construction specifically for the slow-mid amatuer golf swing to maximise carry distance and provide excellent distance and accuracy consistency. 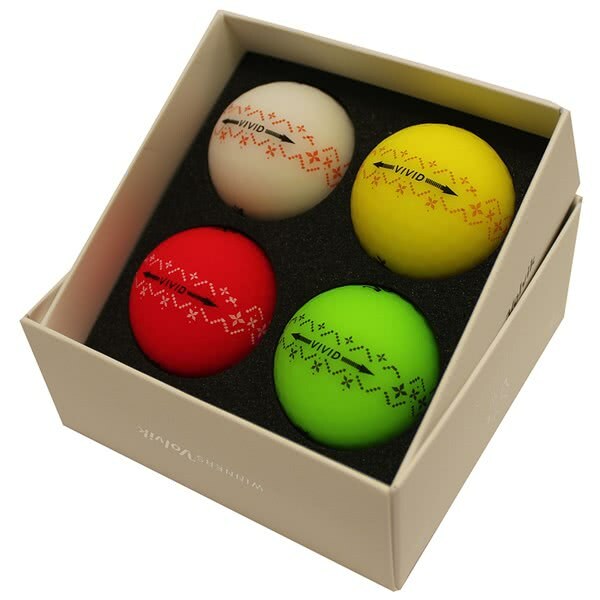 The industry first matte finish looks awesome in all four colours.This ball will maximise distance but it won’t sacrifice any greenside performance, the matte finish gives the ball a fantastic soft feel off the face with added spin for those all important short pitch and chip shot.